All City Towing has been delivering results since we opened in 2011. Our goal is to provide both an excellent customer experience and tremendous value for our customers while delivering your vehicles safe and on time. 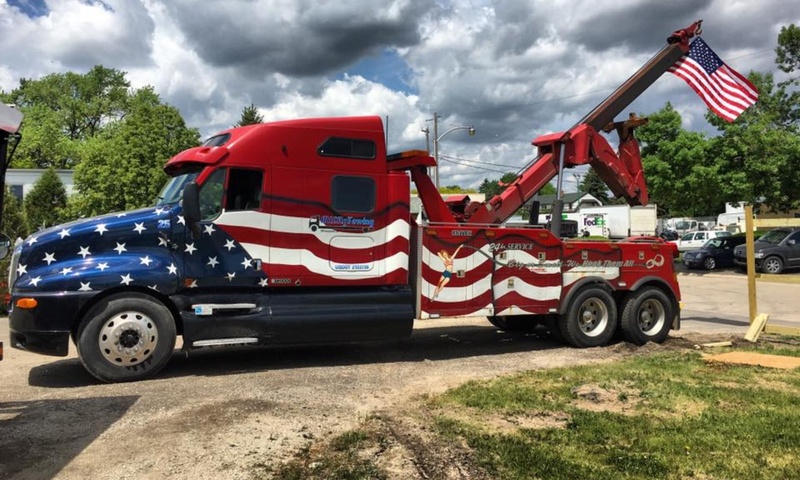 All City Towing is a professionally operated full service light and heavy duty towing, transportation, and road service company. We are proud to be the city of Milwaukee’s primary vendor for police requested towing and also operate as a preferred vendor to many dealerships, motor clubs, and auto auctions. Weather it be a small vehicle, tractor-trailer, heavy equipment, or even a specialty vehicle, our trained and professional staff will be there. All City Towing serviced over 42,000 units in 2016. All City Towing is committed to its community and also serves as a sponsor to numerous charities and organizations. Our success is due to our dedicated staff of 50 professionally trained, licensed personnel, and the confidence our customers place in our service.